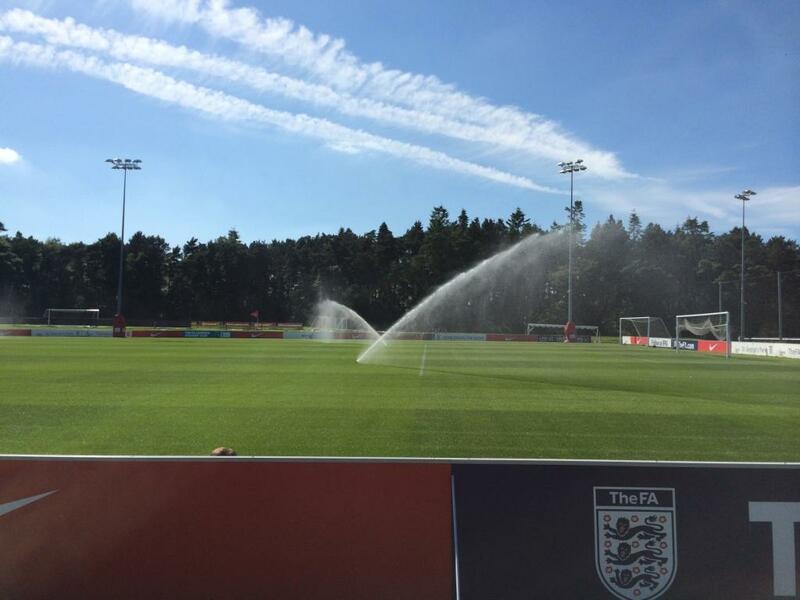 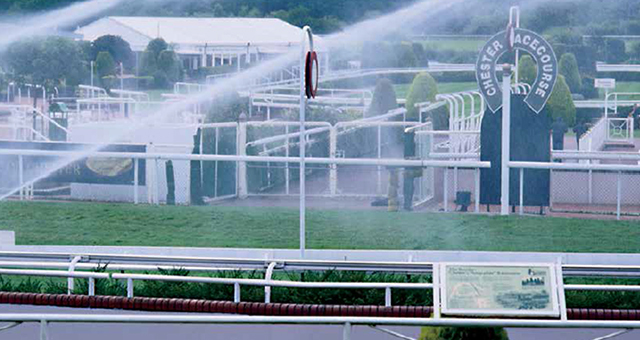 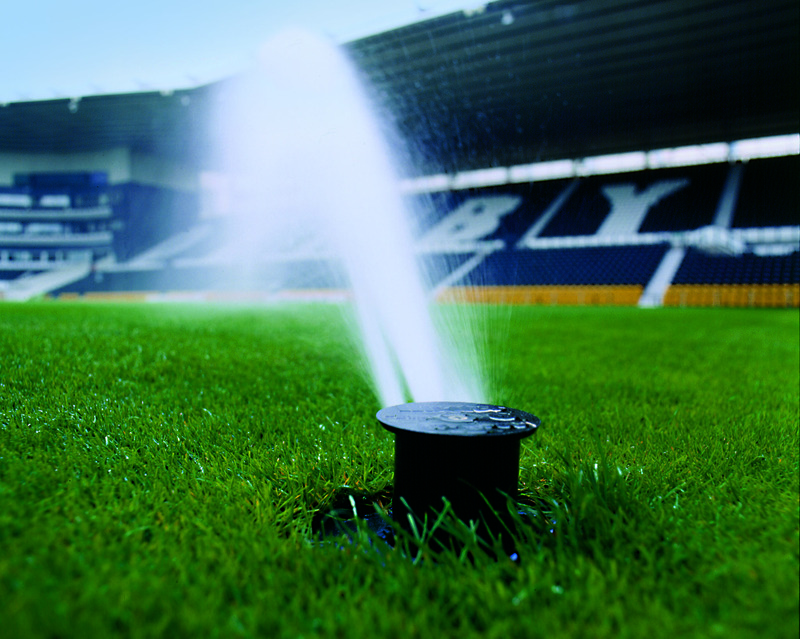 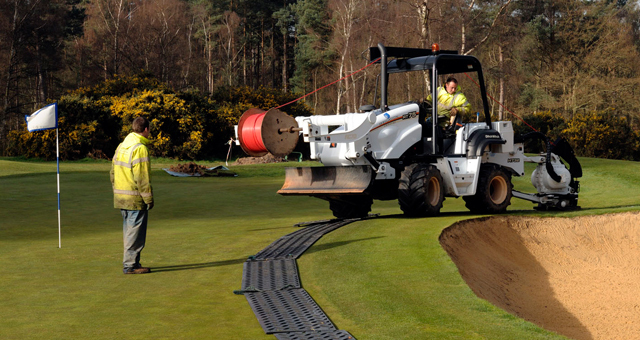 It is a fact that we have more experience of football pitch irrigation than any other irrigation company in the UK. 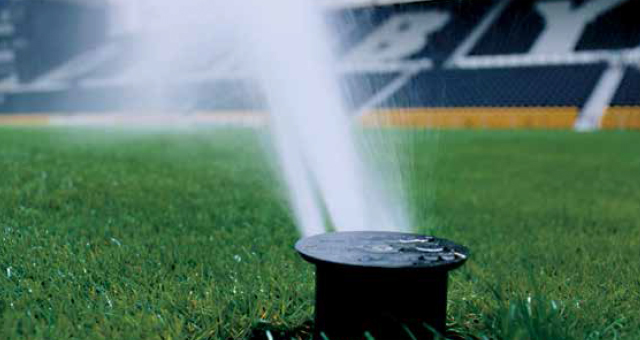 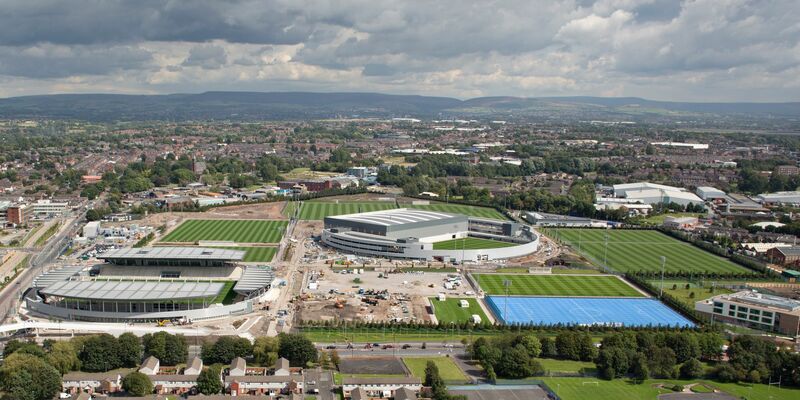 Over 60% of the Premier league clubs have used our services. 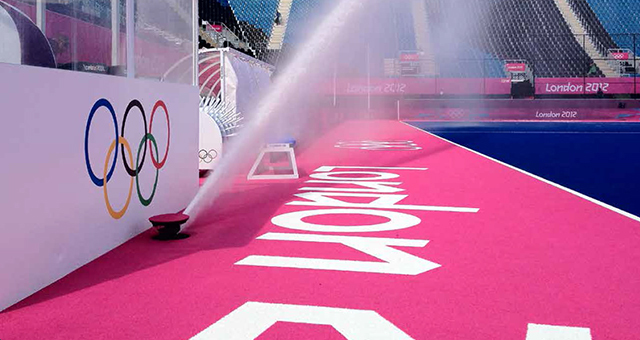 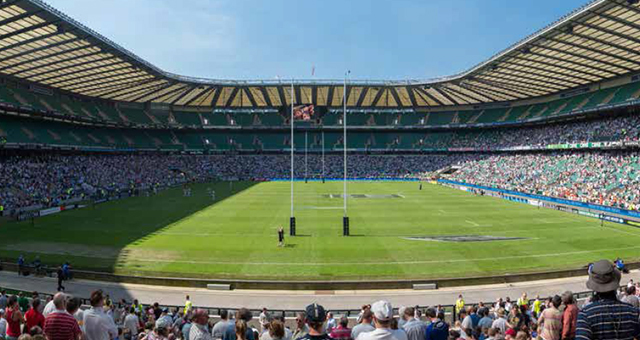 We have designed and installed systems for International Stadiums within Europe but the same design principals and exacting standards equally apply and transfer to lower league and community sports pitches. 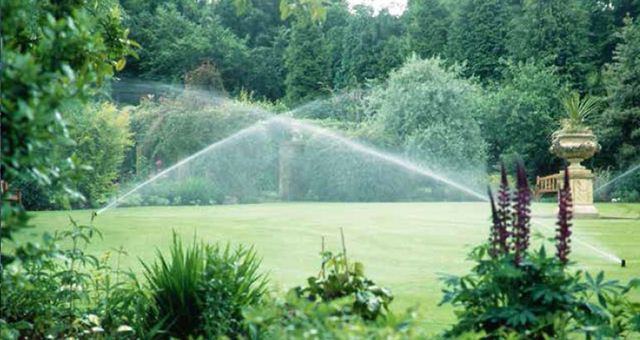 © Irrigation Control Ltd. All right reserved.